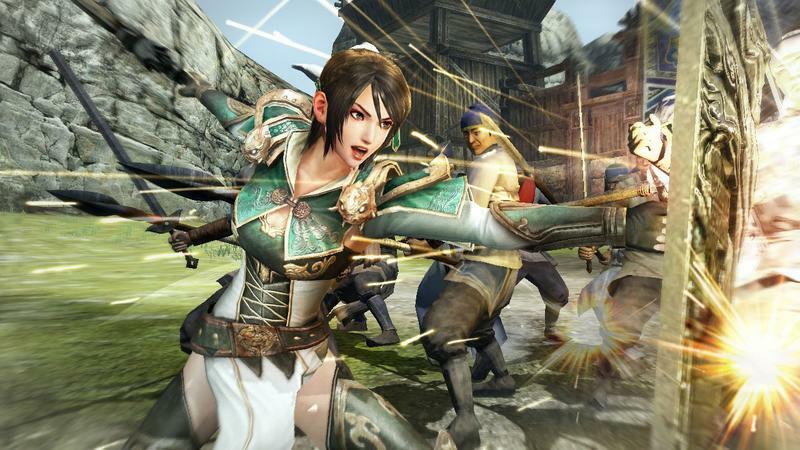 Koei Tecmo's Tokyo Game Show 2014 Line Up - Attack the Musou! I am growing more and more fond of Koei Tecmo as it sticks to its guns during these time of upheaval. Sure, the company has sunk a lot of money into smartphone games, but it also hasn't given up on the games which have defined both halves of the Koei and Tecmo equation: a deep selection of fighting games, historical strategy games, JRPGs, and of course Musou games! Check out the line-up below, and see if there is anything you like. So many cool games, and a lot of them are playable. Seeing as though Tokyo Game Show 2014 is from September 18th-22nd, I will have my first chance to go hands on with Hyrule Warriors, which might end up being the only Wii U game playable at the entire convention. Nintendo typically does not attend Tokyo Game Show. In addition to all of the games available at its booth, Koei Tecmo will host several stage events showing off Hyrule Warriors, Dead or Alive 5 Last Round, and of course, the latest mysterious entry in the Fatal Frame series.